Some of the hardest decisions you have to make in life are the ones you try to make without enough information. Haystack Home Inspections can keep the condition of your home from being one of those situations. Call us. 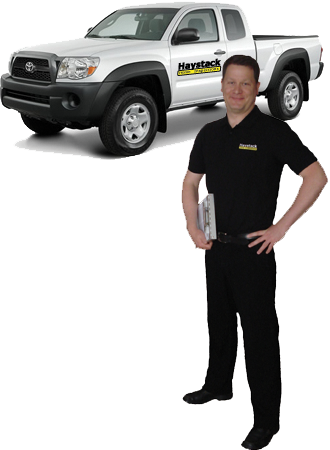 We’re here to help in the Vancouver and the Lower Mainland.